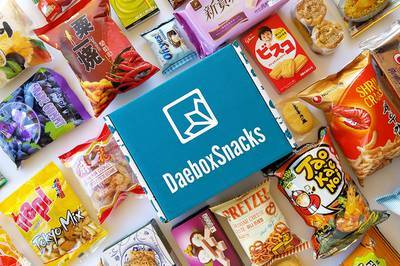 DaeboxSnacks is currently sold out! 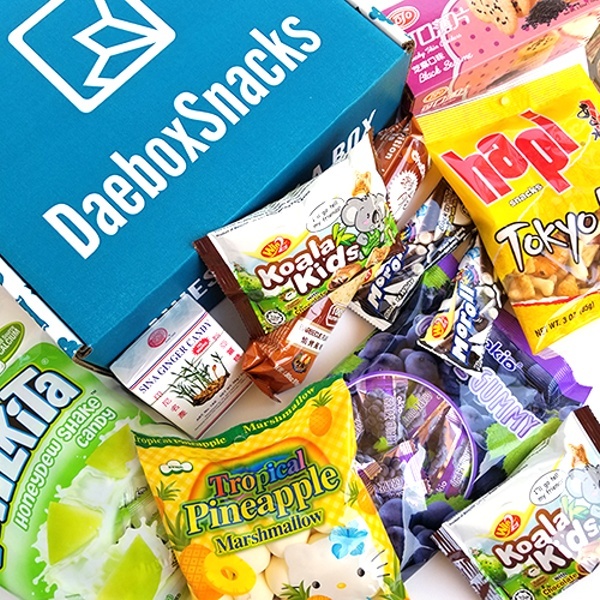 Enter your email address below to receive a notification when DaeboxSnacks starts accepting new sign-ups! 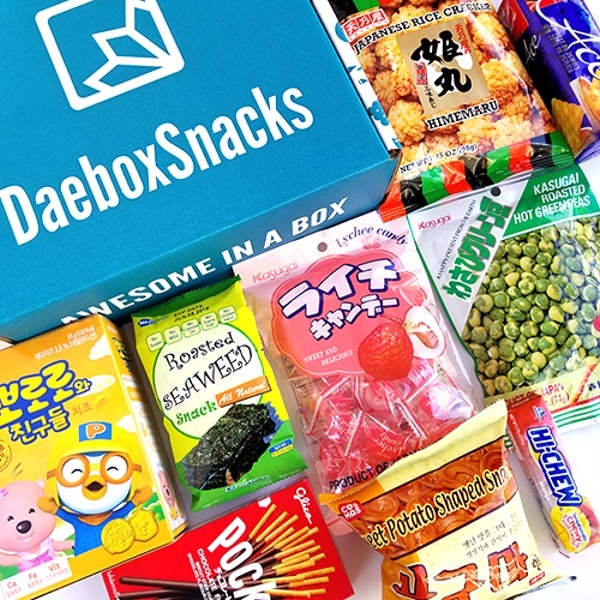 Enter your email address below to receive a notification when DaeboxSnacks is accepting new sign-ups again. 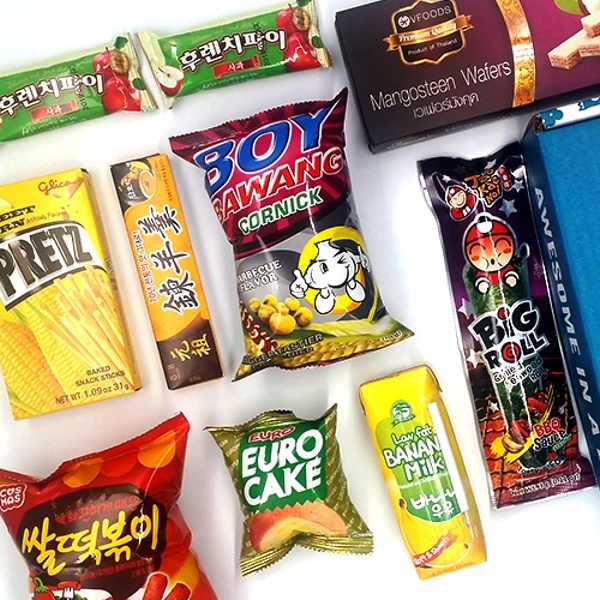 Take a taste trip around Asia every month with delicious snacks and treats! Boxes ordered before the last day of the month will ship out the 1st of every month and will be delivered within 3-5 business days. Free US shipping. 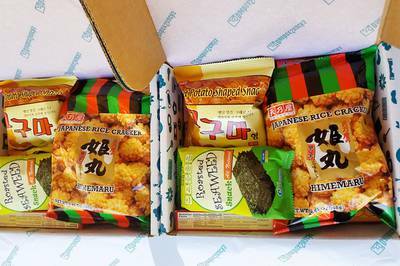 DaeboxSnacks is a monthly snack box sending you tasty Asian treats ranging from cookies, chips, candy, biscuits, crackers, and more. 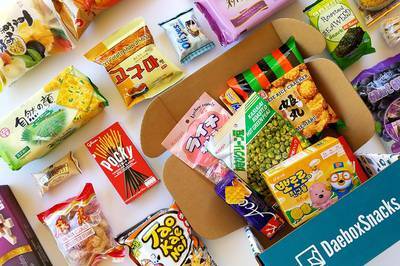 9+ snacks and treats in every box. Featuring 2+ Asian countries every month. 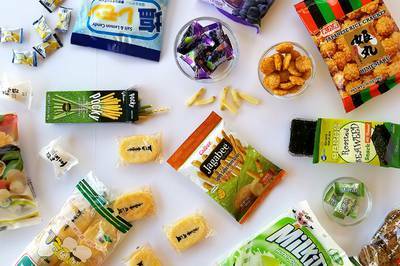 All snacks are taste-tested to ensure yumminess. All boxes come with free U.S. shipping. We're newly launched. Be one of the first to try us out! DaeboxSnacks doesn't have any reviews! 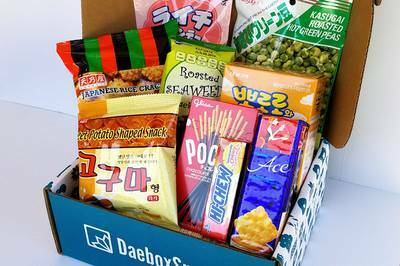 Our very first box contains an extremely balanced assortment of tasty snacks giving you salty, sweet, and savory all in one. 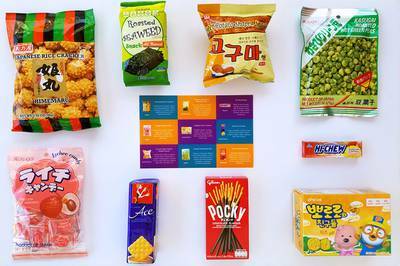 Our August box contains awesome summer snacks like our faves which were the Milkita Honeydew Shake Candy & ChaCha Potato Crackers. Get swept away like fallen leaves with the savory and sweet autumn flavors in our October box.